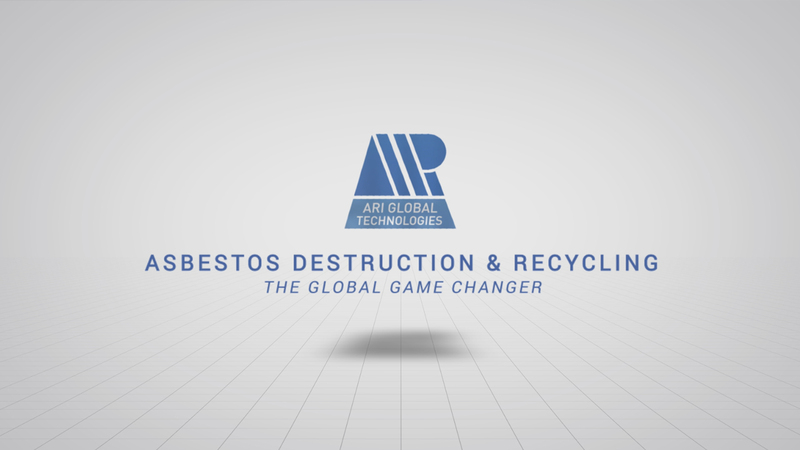 ARI Global Technologies provides a unique thermochemical conversion technology that destroys asbestos fibres and produces a non-hazardous product that can be recycled in many construction applications. 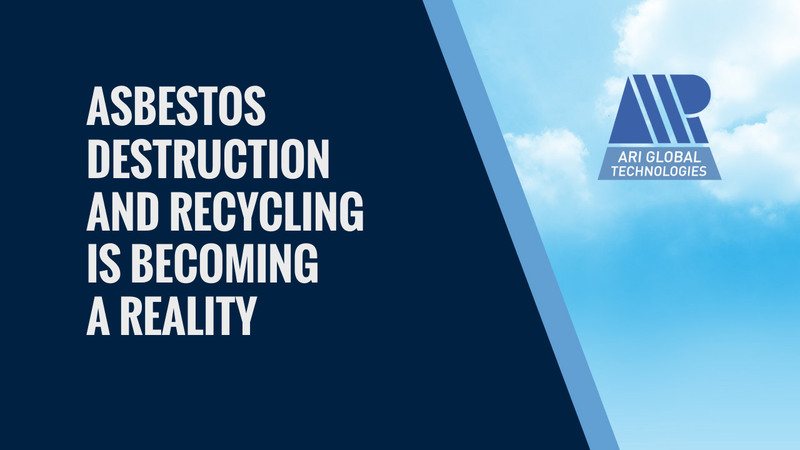 This exciting patented technology will set a worldwide precedent for managing asbestos waste. 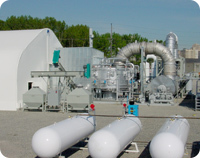 Find out how you can benefit financially and environmentally with sublicensing, investment and feedstock opportunities with this clean technology. Find out how you can benefit from this unique technology. 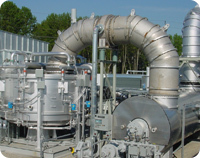 Find out about investment and feedstock opportunities. 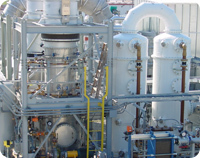 Find out more about the science behind our technology.